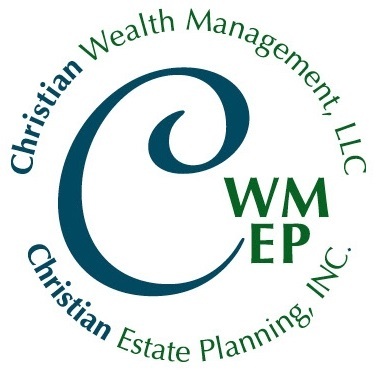 Janryk Bukowski, was a licensed insurance agent working with Christian Estate Planning company offering a full range of estate planning services to help you achieve a "worry FREE retirement". Janrky has been owner/operator of two successful local businesses for the last 20 plus years. 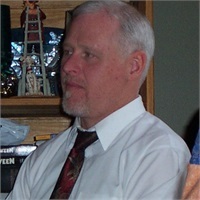 Janryk will utilize his vast experience to find "Simple Financial Solutions for your Worry FREE retirement".